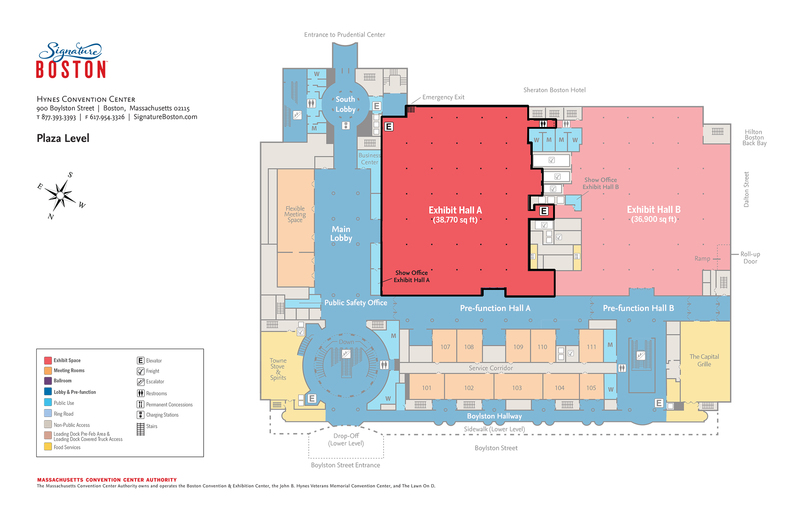 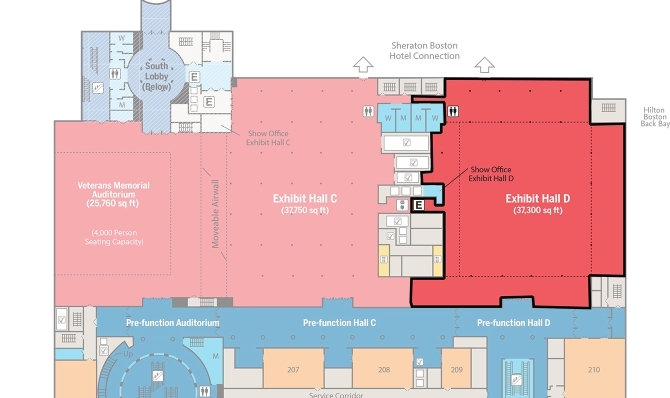 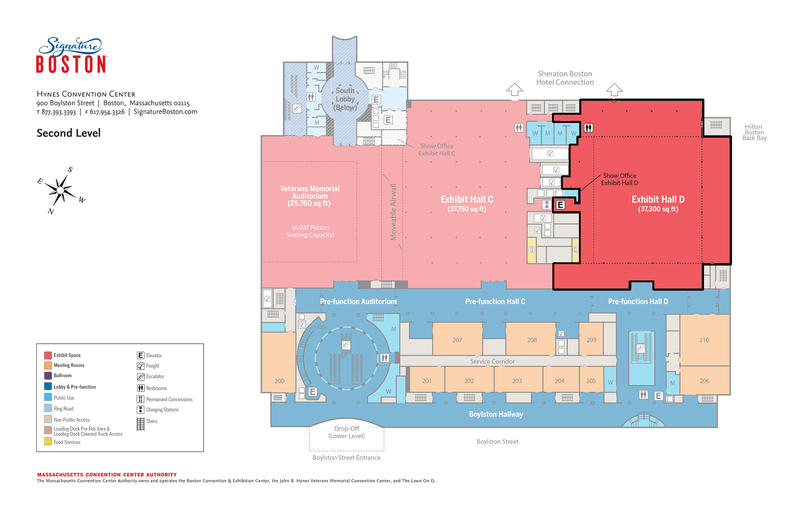 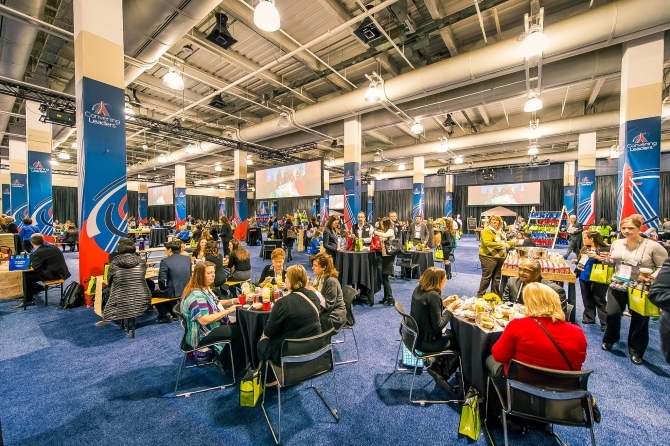 The Hynes’ exhibit halls and auditorium give meeting planners ultimate flexibility to set up successful exhibitions, general sessions, and special events. 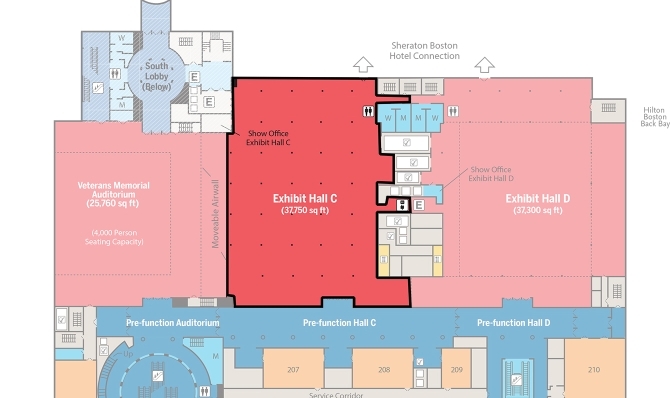 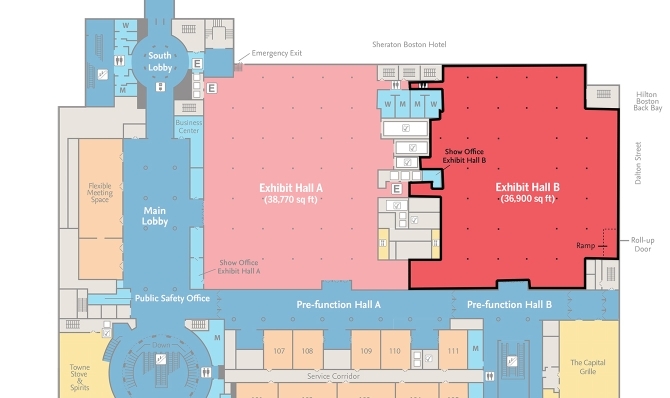 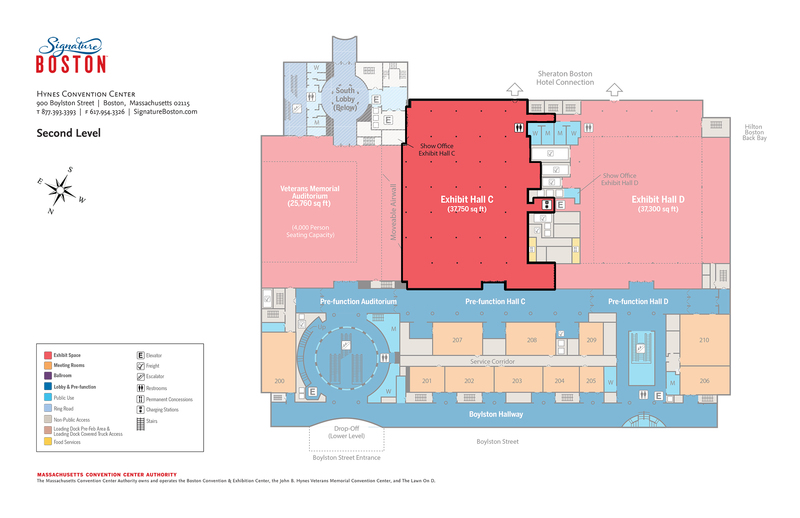 The 176,480 square feet of versatile exhibit space includes four exhibit halls that can be used in any combination you want. 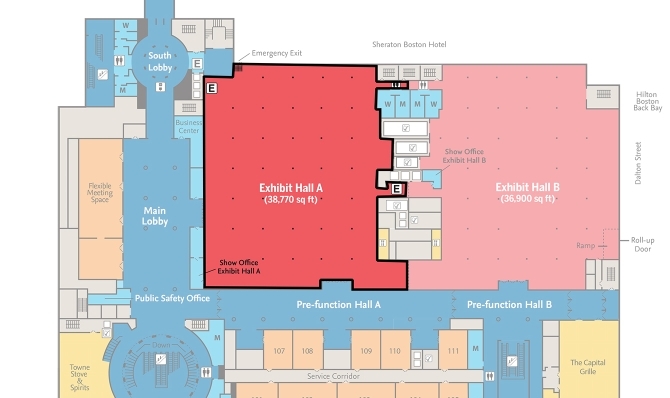 The multi-purpose auditorium, with built-in balcony, is another ideal additional location for your exhibits. 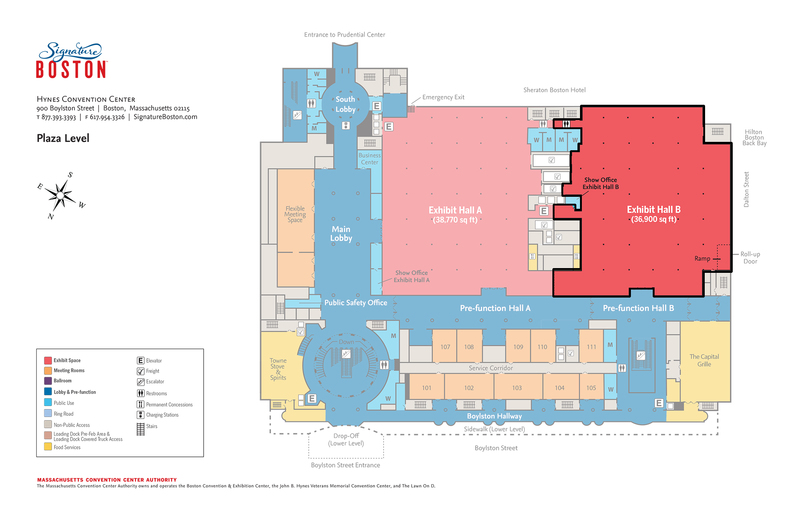 All areas offer a choice of entrances and registration areas so you can orient your event any way you want.